Cathy Isom has us celebrating a popular summer fruit that is recognized in the winter. That’s coming up on This Land of Ours. Apricots ripen in the early summer, but they’re quite commonly dried so that way we can enjoy them year round. 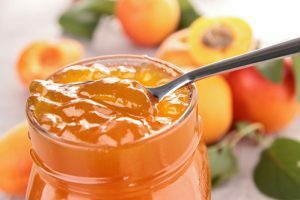 Apricot lovers recognize today as National Apricot Day. 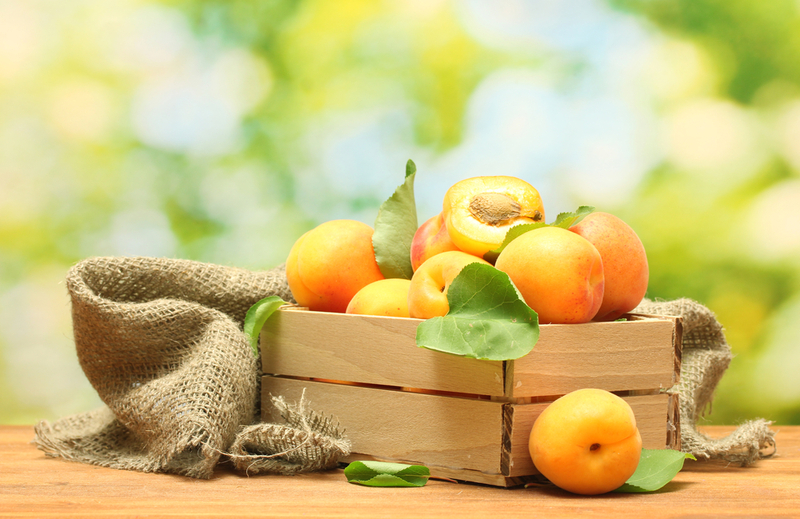 Fresh apricots are packed with nutrients, including lots of Vitamins A, C, B-6, Magnesium, Iron and Calcium. They are also an excellent source of fiber. Perfect for snacking, apricots are best fresh off the tree but are also found in markets the year round. Dried, they are delicious in healthy granola or a salad.